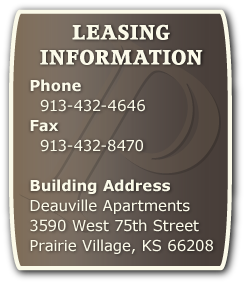 Deauville Apartments are comprised of 77 one and two bedroom apartment homes for rent in Prairie Village, Kansas. The unit breakdown consists of 29 one bedroom one bath units and 48 two bedroom two bath units. Each unit has its own private entrance and all units are equipped with renovated, spacious kitchens. Two bedroom units contain two full baths. 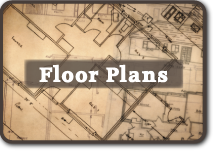 Location is superb with excellent access to shopping, dining and entertainment. Deauville Apartments are located on 75th Street just east of Mission Road. 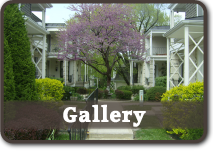 Make Deauville your new home and live in the heart of Johnson County!